Question: How can I run a report of what a per diem rate should be for a Canadian employee who is traveling on business to the UK. I want the information to cover the cost of food and miscellaneous expenses but not the cost for hotel or transportation. 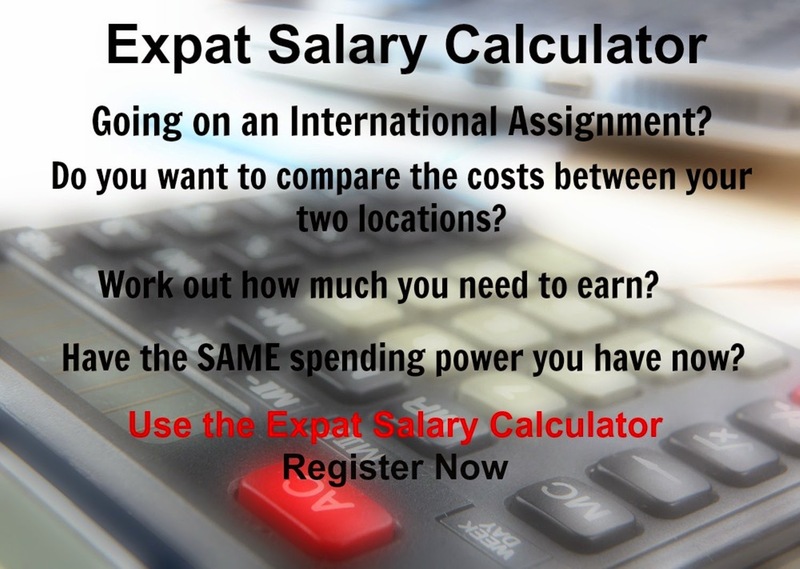 Answer: We suggest you use the SPPP (Salary Purchasing Power Parity) Calculator. For food use “Groceries” and for miscellaneous expenses use all or some of the following, “Miscellaneous”, “Personal Care”, and “Recreation and Culture”. Please note that restaurants and Meals out are covered in the same category as hotels. Public transport is included in transportation. The way to use the calculator for a per diem rate is to select only the above as “Paid from Salary”. The way to exclude the other basket items is to select them as “Provided”. In the salary field use the local per diem rate in Canada and select the appropriate UK city as the “to” location. The calculator will calculate the amount of per diem needed in the UK to have the same purchasing power as in Canada.